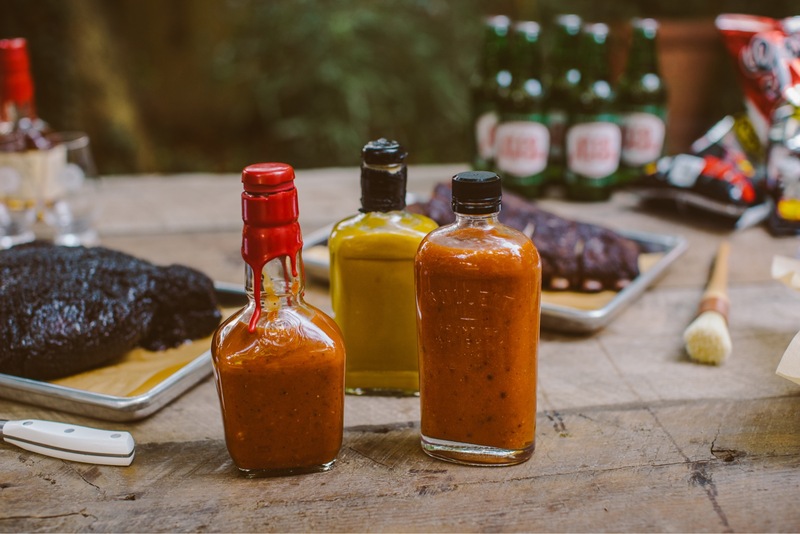 Give your grill out a Kentucky twist by adding the state’s favorite spirit to your sauce. 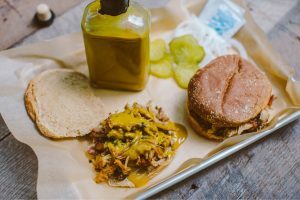 When the long weekend kicks off, so does barbecue season. 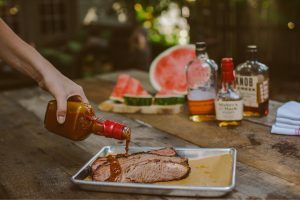 Bourbon and barbecue are natural partners – crowd-pleasers that are steeped in flavor, variety, and tradition. 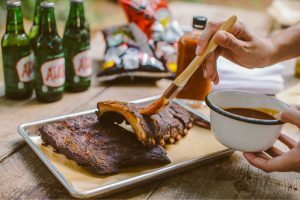 We’ve blended three styles of barbecue sauce (each with a three finger pour of Bourbon added) for you to try at your Memorial Day cookout. 1) Heat 1-2 table spoons of oil in a skillet and sauté onions 3-5 minutes then add garlic until fragrant. 2) Add all ingredients to food processor or blender except bone broth. 3) Puree until smooth and add bone broth to get the consistency you desire. Can be stored in refrigerator for 1 week. Re-heat before using. 1) Heat butter in sauce pan sauté onion and garlic until soft. 2) Stir in all other ingredients. 3) Simmer and stir often for about 30 minutes until sauce thickens. 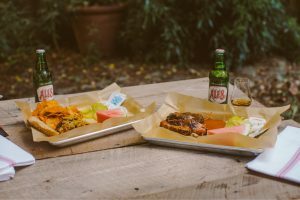 Have a favorite Bourbon BBQ recipe? 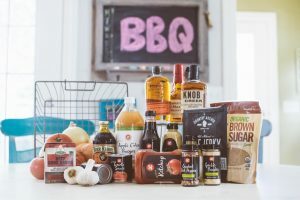 Share yours on instagram with the hashtag #bourbonreviewbbq! 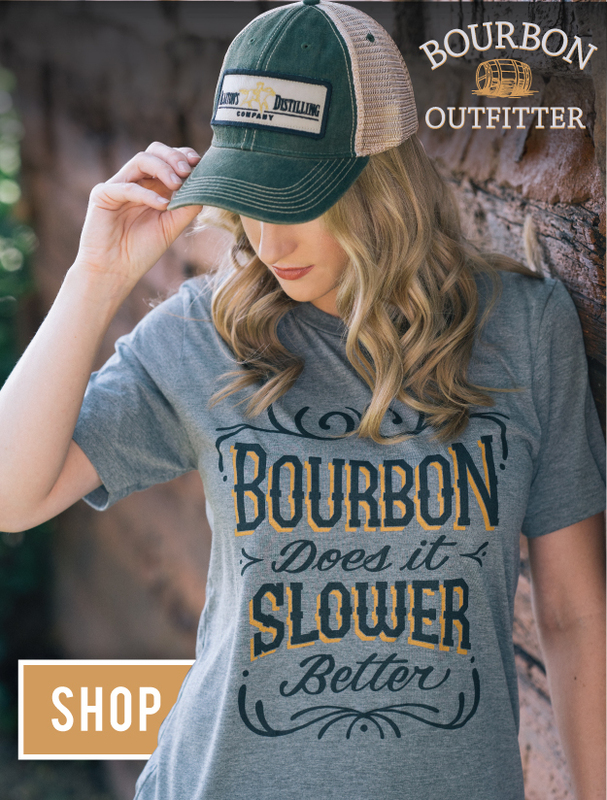 For more Bourbon recipes, click here.